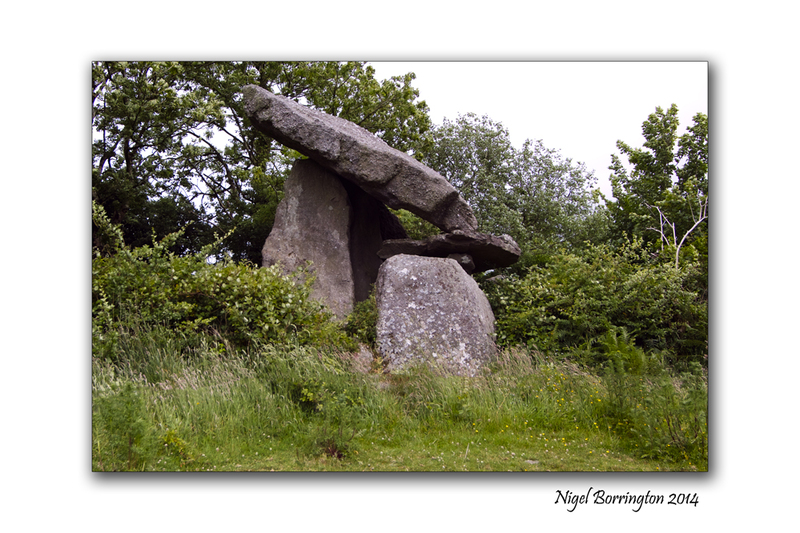 A local walk through History, Megolithic – Ring forts, Tombs and Standing stones. 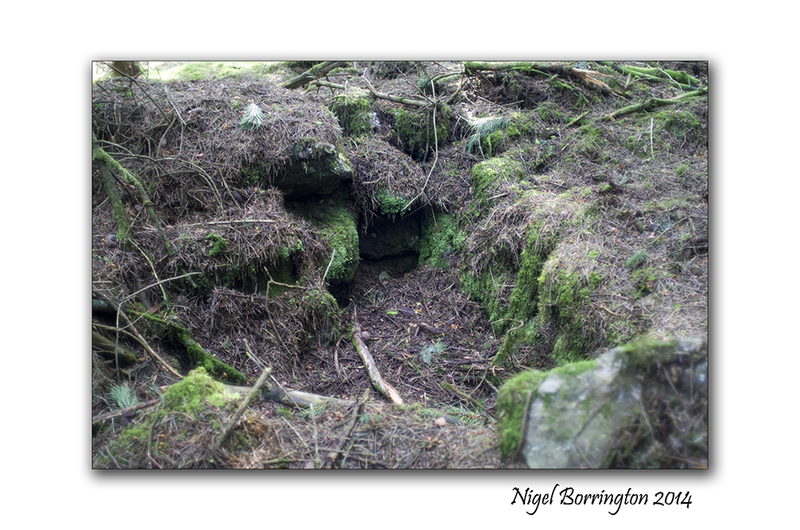 Last Month I posted the following two articles talking about the history of some historic remains and geology around the area where I live, on the County Kilkenny and Tipperary Boarders. 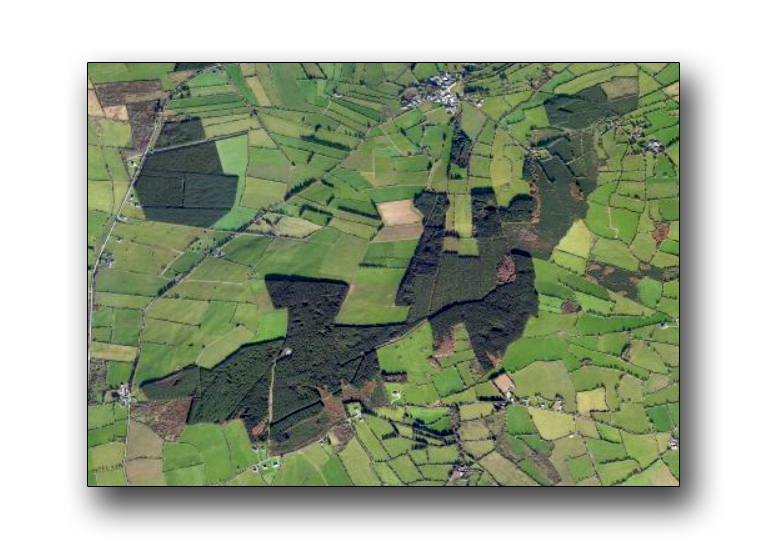 The image below shows the area around the mountain of Slievenamon, County Tipperary ( left ) and the foot hills that flow to the right and form the shape of an oval from the north and south of the mountain. 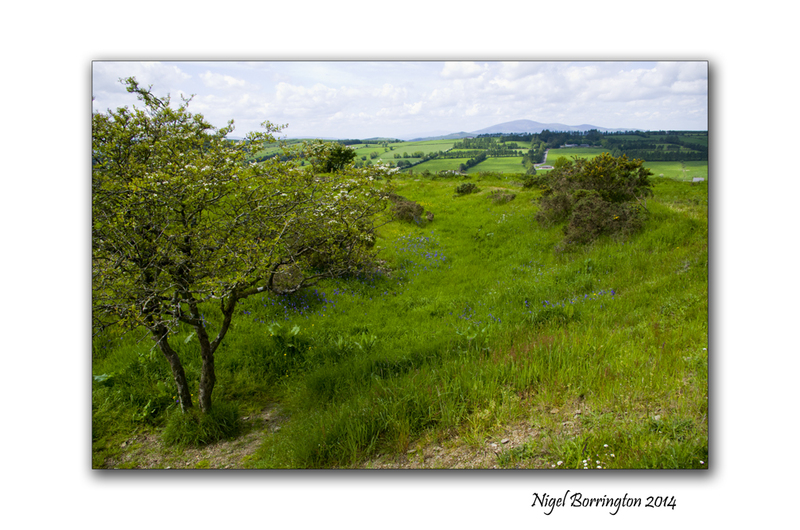 The Boarder between county kilkenny and Tipperary flows about half way through this image from north to south. 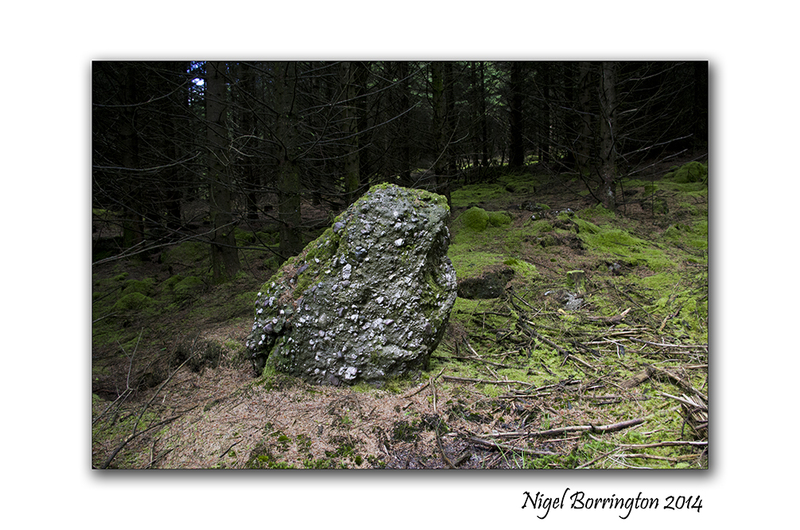 Over the last few weeks and during the summer of 2014, I want to study and post about the Stone age – Iron age, pre Christian remains that can be found in almost every one of the woods that can be seen in the above image ( Mainly visible as dark green) along with the remains on the mountain of slievenamon itself. 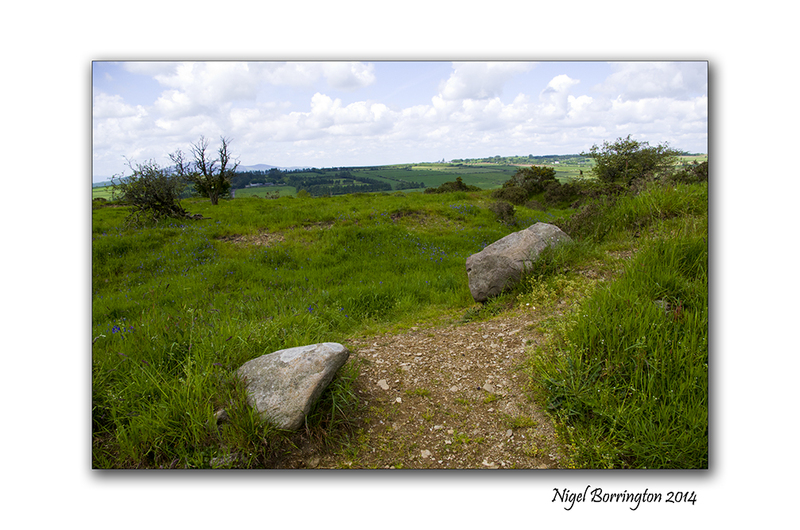 I have lived here in county Kilkenny for about 11 years , moving from the UK in 2003, from the very first walks I took locally it was clear that this area is full a history in the form of old buildings, farms, churches and grave yards. The remains that interested me the most have been those of pre-Christian times, Ireland became a Christian country between 300 to 400 Ad. 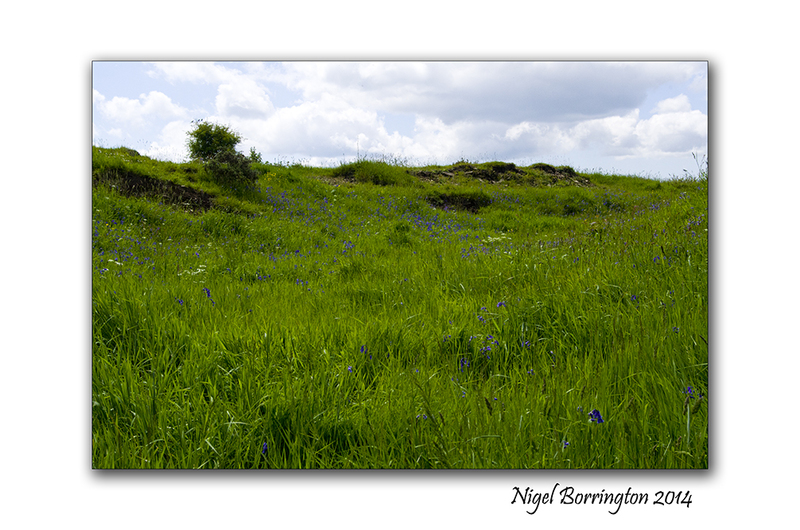 These local pre-Christian remains then date from betweem 300Ad to 6000 or 8000 years ago. 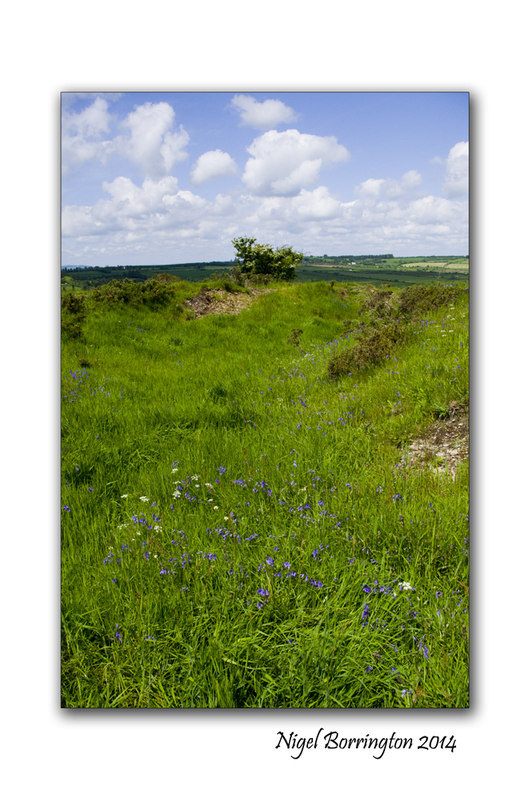 The remains that can be found locally take the form of (Ring forts, Graves and tombs, Standing stones and stone circles) all can be found within the area covered in the pictures above. 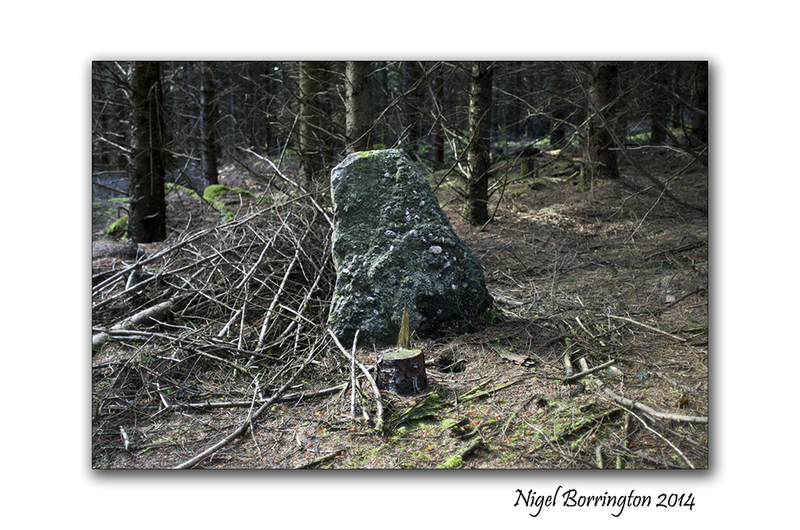 The remains that I have walk past on woodland paths and the ones that I have looked for by going deeper into the woods are by themselves amazing but by themselves do not tell you a story of who these people were and how they lived. 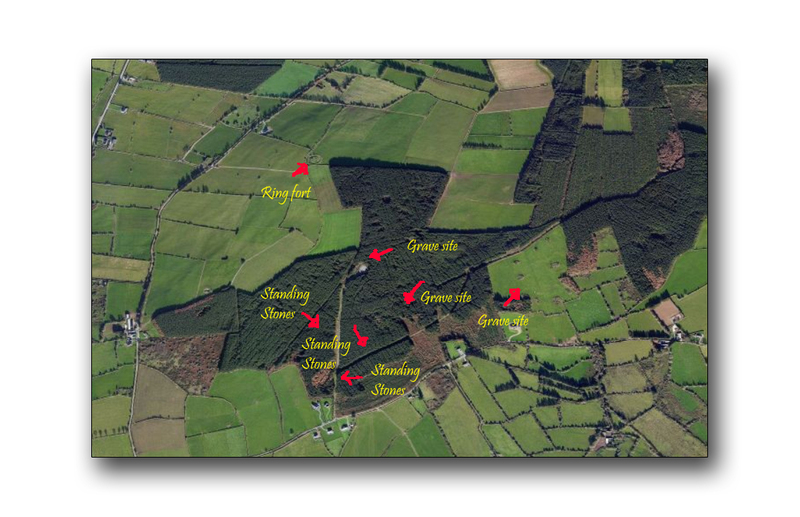 Over the next few weeks I want to uses four areas in total including the mountain of Slievenamon, to draw a picture of how I feel the people who built these structures lived. How they worked this land, how they built their homes and how they buried and remembered their ancestors. 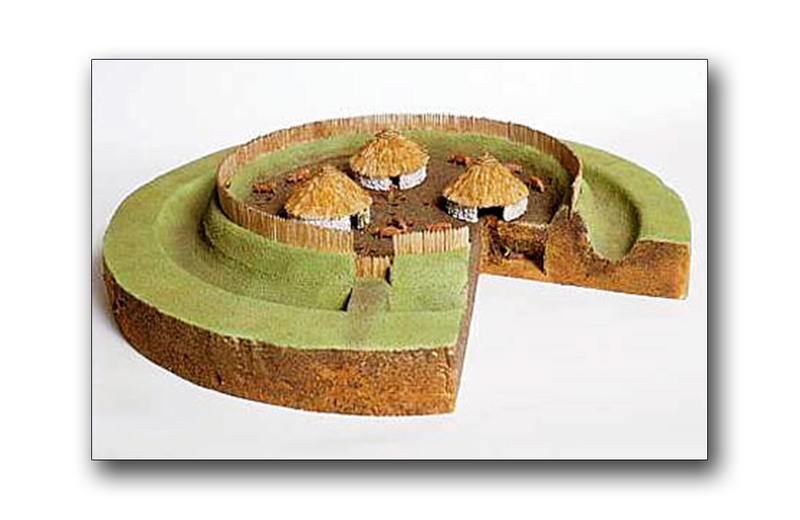 Ring forts, these were used for – homes and cattle pens. 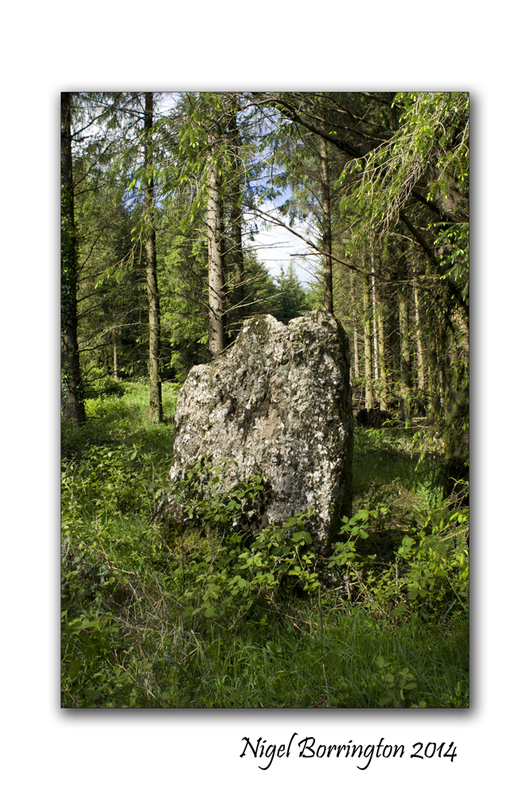 Standing stones, used to record time and mark areas. 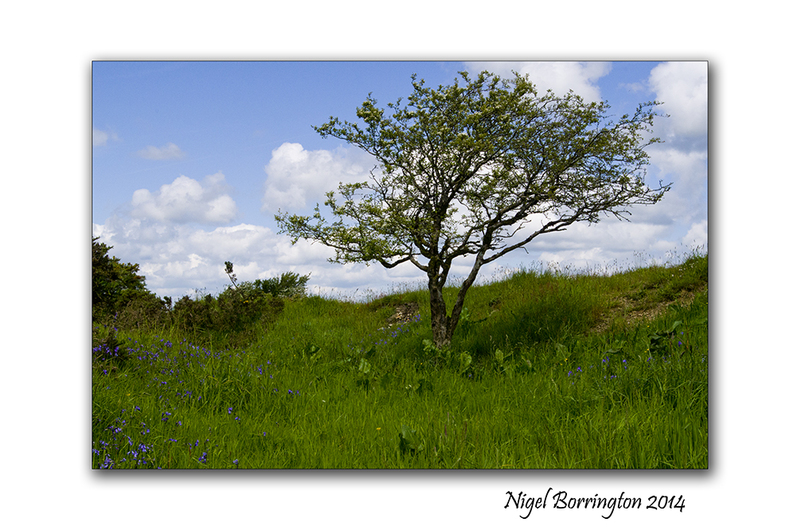 Graves and tombs, Hill top Burial grounds . 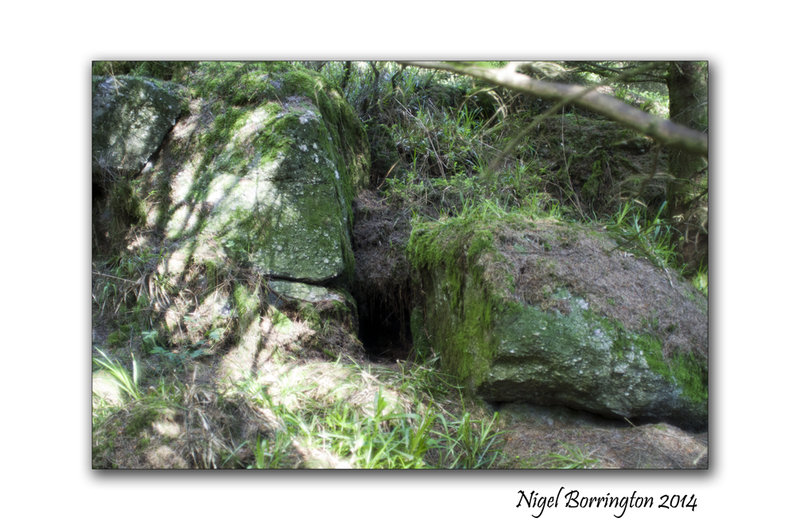 One last thing worth pointing out is that below in the Grave Gallery are two large tomb cap stones, shown in the first two images. 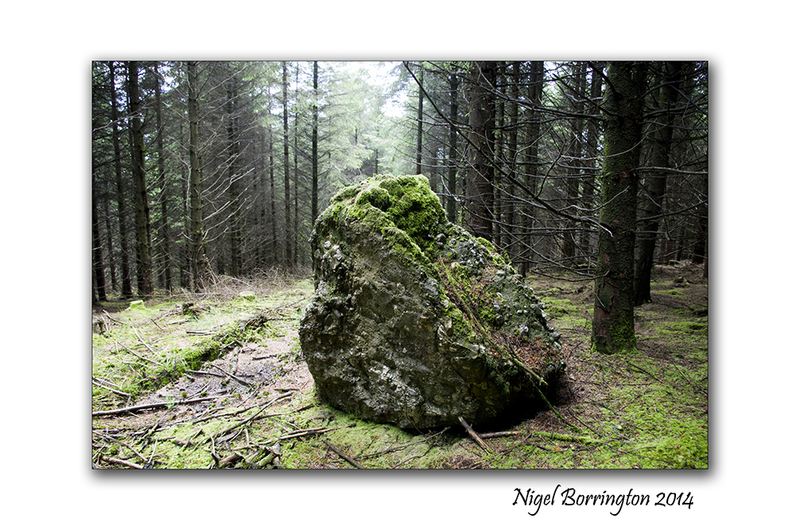 When I first found the stone in the first image, I wondered if it could be anything more than just a large stone left from ice sheets, during the ice age some 10,000 years ago. 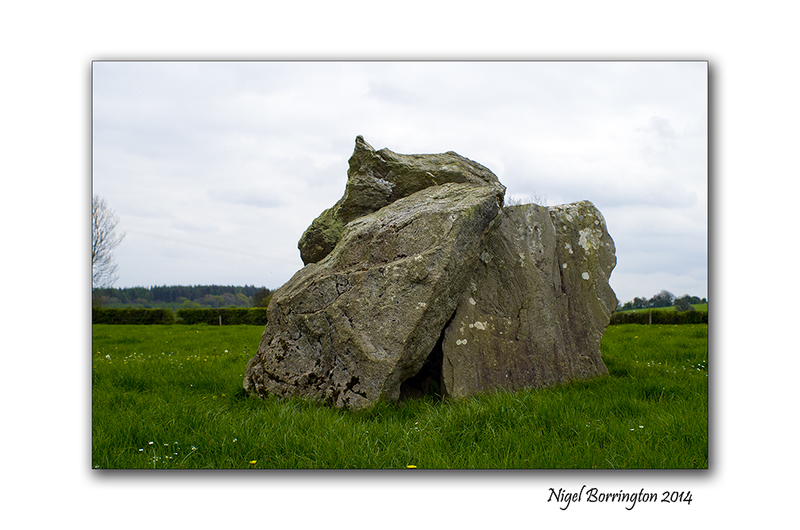 However I then found the stone in the second image a couple of days later, both these stones are almost the exact same dimensions. 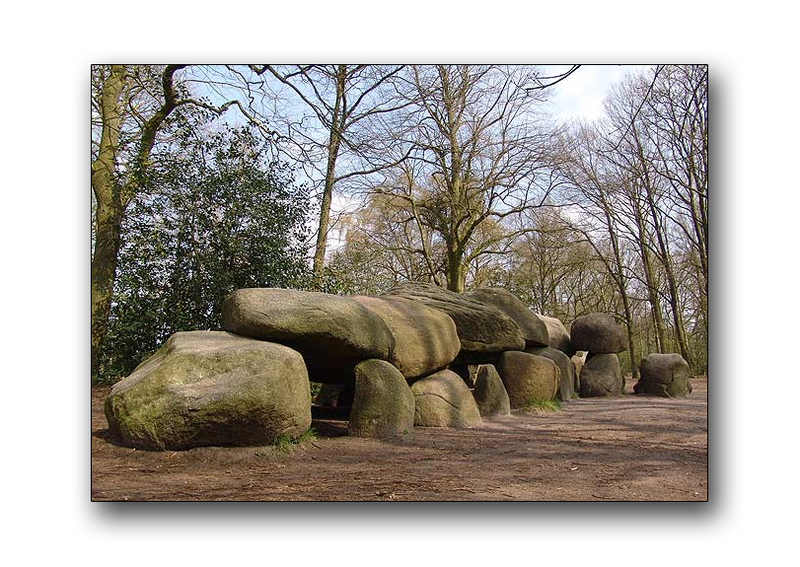 It is very unlikely then that these stones can be the result of the ice age and that they are cap stones to large tombs lying underneath. 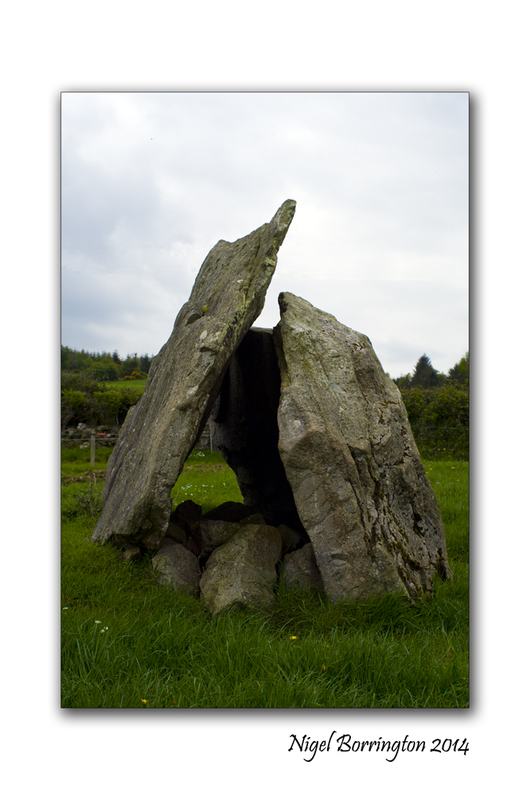 World wide megalithic Portal tomb’s a connection to county Kilkenny . 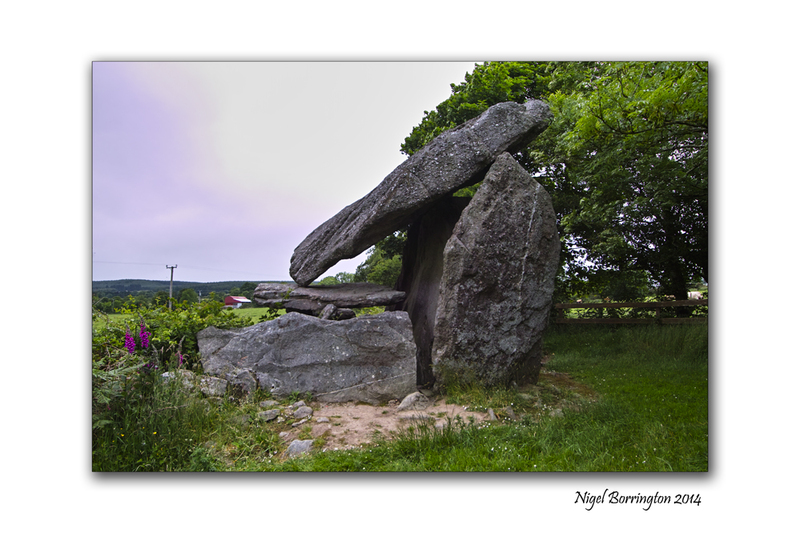 Portal tombs, Dolmen’s, portal graves or quoit are a type of single-chamber megalithic tomb, usually consisting of two or more upright stones supporting a large flat horizontal capstone (table), although there are also more complex variants. Most date from the early Neolithic period (4000 to 3000 BC). 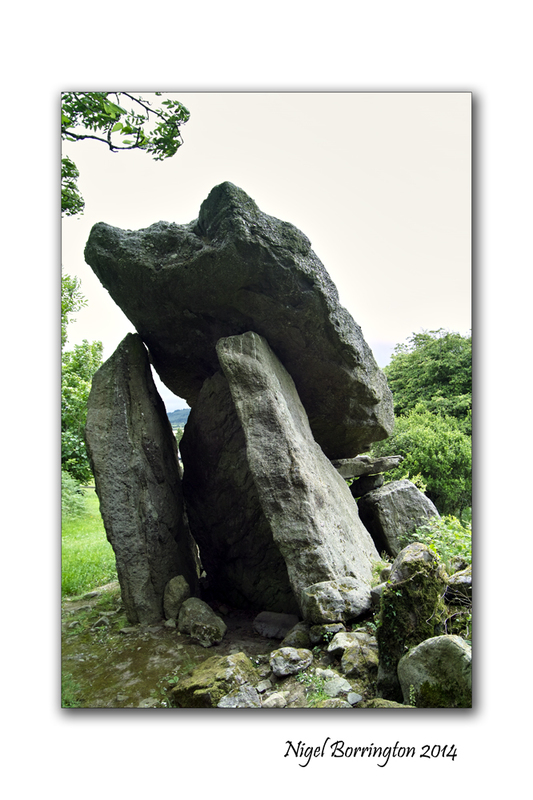 Dolmens were typically covered with earth or smaller stones to form a barrow. 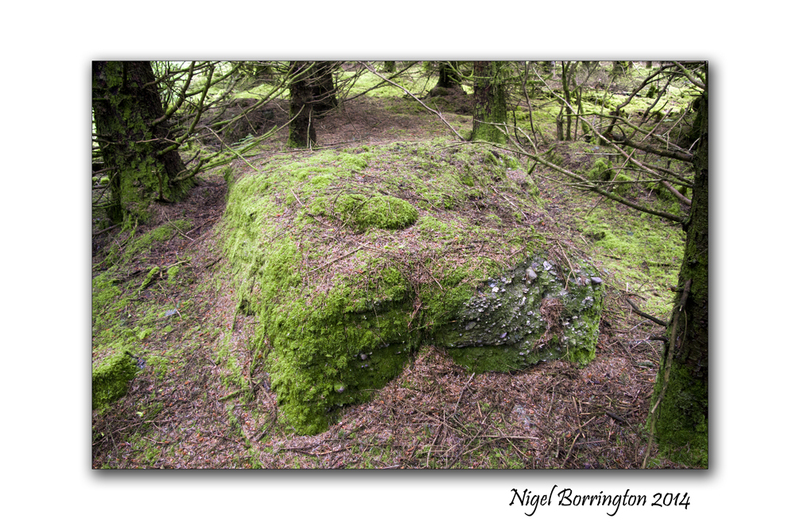 In many instances, that covering has weathered away, leaving only the stone “skeleton” of the burial mound intact. It remains unclear when, why, and by whom the earliest tomb’s were made. 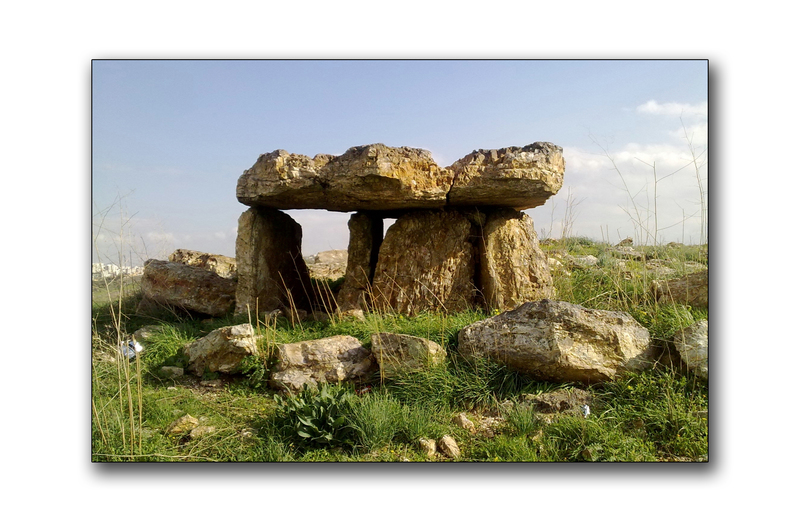 The oldest known tomb’s are in Western Europe, where they were set in place around 7000 years ago. 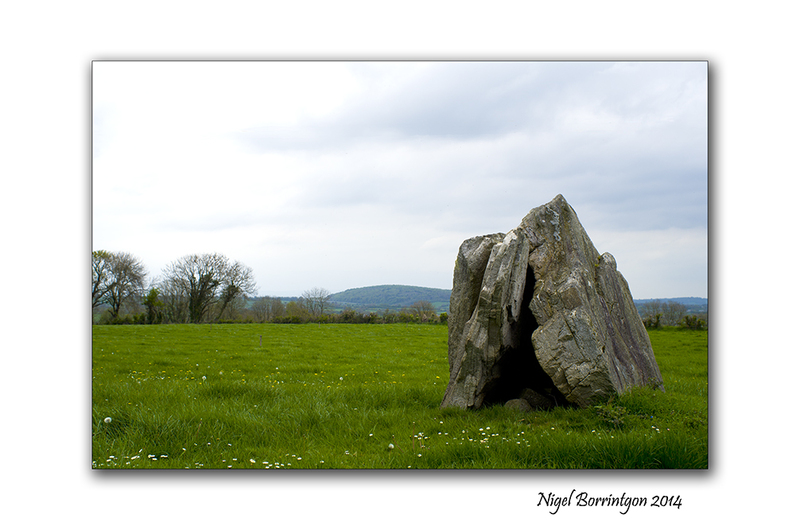 County Kilkenny has two such Tombs , the Newmarket tomb and the Kilmogue Portal Tomb at Harristown, both are dated to some 6000 years of age. You can see the full details by the link above! 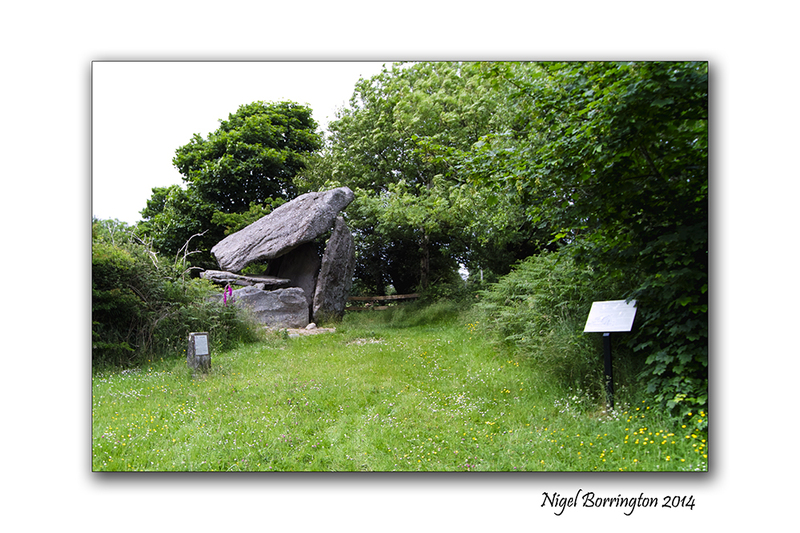 I have been visiting these sites in Ireland for sometime as in Ireland we have many passage tombs through out the country. Understanding however just how international these locations are is very fascinating. It needs to be remembered that some 6000 years ago very few of the nations we know, if any existed and people travelled without boarders. The first time anyone gave Ireland a name as such, it was called “Hibernia”. 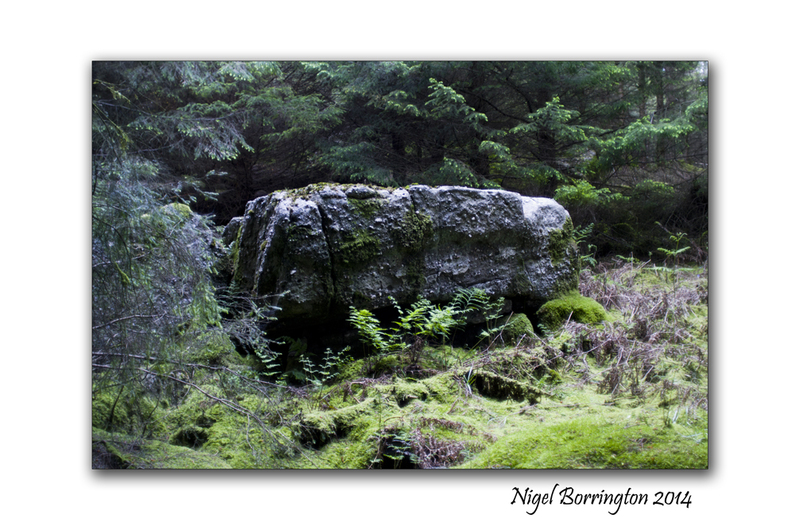 Hibernia is the Classical Latin name for the island of Ireland. The name Hibernia was taken from Greek geographical accounts. During exploration of northwest Europe (c. 320 BC), Pytheas of Massilia called the island Iérnē (written Ἰέρνη). In his book Geographia (c. 150 AD), Claudius Ptolemaeus (“Ptolemy”) called the island Iouerníā (written Ἰουερνία, where “ου”-ou stands for w). The Roman historian Tacitus, in his book Agricola (c. 98 AD), uses the name Hibernia. The Romans also sometimes used Scotia, “land of the Scoti”, as a geographical term for Ireland in general, as well as just the part inhabited by those people. 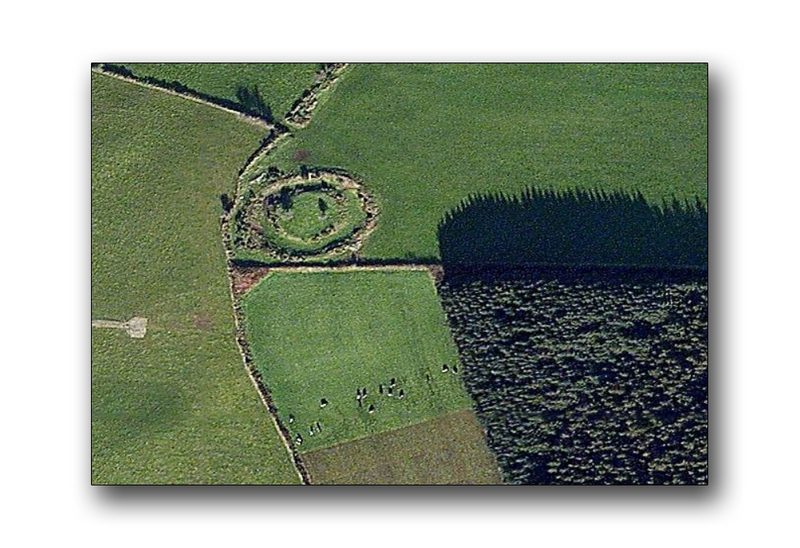 Something that becomes very clear is that the peoples who lived in many different world wide locations often shared the same culture, they lived very closely to and with their environment, they were clearly pagan in their beliefs and as such very close to their surroundings. Life would have been completely different from the life we know, they lived and moved to the cycles of the seasons, they eat and lived of the wildlife and nature that surrounded them, in some season they would have little food if any. They clearly had Gods and figure heads, yet we have a tendency to place our own modern religious understanding on-to what this meant to them directly. It is likely that their Gods were Mythical in nature and derived from memories of real people who they connected with different elements and forces of life that affected the way they lived and survived. This wikipedia page lists some of the celtic Gods and Goddesses and shows the forces of life and nature that they were related to.